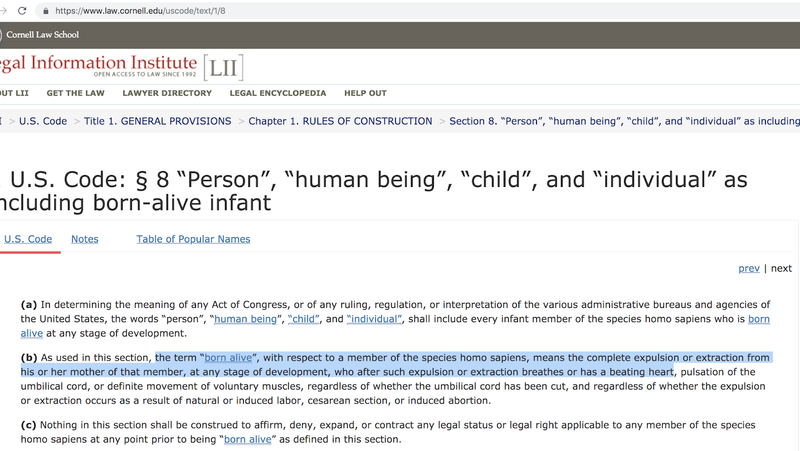 (below) "shall include every infant "member" of the species homo sapiens." 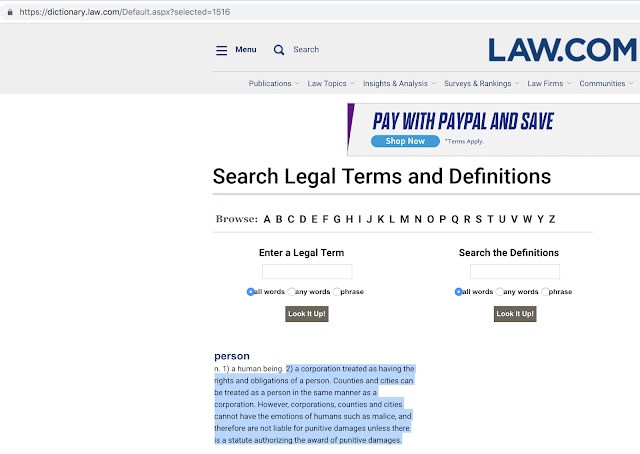 Look below the Legal Definition of "Person" again. Please note that any cops can shoot any victim(s) at will, as many as they like, with no consequences; maiming them or killing them matters not, while the Murderous Mercenaries (Cops) keep on running around FREE to KILL MORE, because "corporations cannot be liable for damages," unless you have enough money to pay the lawyer to "find the statute." In this method, the Crime Syndicate creates Two FAKE COURT SYSTEMS, One for the POOR (slave) who do not have time to read the Statutes, and a Second FAKE COURT for the rich person(s), who can afford to pay attorneys to find the statutes. Public defenders really are PUBLIC PRETENDERS, they work for the Crime Syndicate, their job is to put you in prison so the Crime Syndicate can make $200 a day from you at tax payer expense. 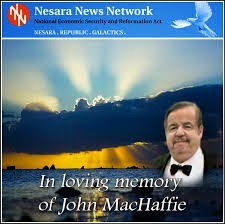 Leaving the Victim robbed of their LIFE & FREEDOM and leaving the Tax Payer mugged and left for dead by highway robbery. (below) Note the word "MEMBER!" 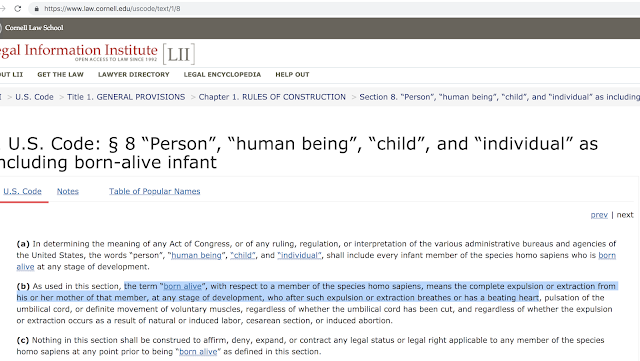 By this definition, the Crime Syndicate is able to say that the "Afterbirth (Placenta) which has your same DNA, which was discarded and not claimed by your parents, and thus gives the Crime Syndicate rights to your DNA, and further supports their creation of a Corporation in your name, through Probate Court (because you are an abandoned WARD OF THE STATE). (below) Witness the "Legalese" befouling of the Legal Definition of, "Member," = "Every person who agrees to become a member of a company and whose name is entered on its register of members = Afterbirth(Placenta) is a "Member" of the Company that exits the birth canal or is extracted = The Afterbirth (Placenta) = Abandoned = Ward of the State = The whole "Company" = Ward of the State (You Included, you are part of that "Company." 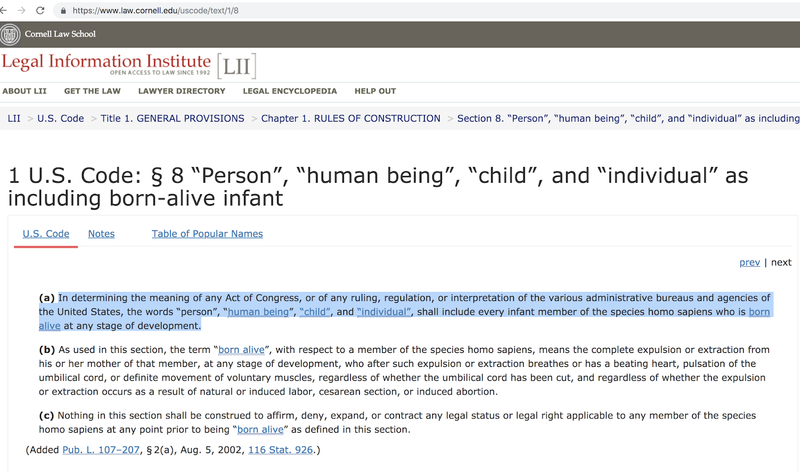 NOT LIVING = INFANTICIDE=GENOCIDE !!! 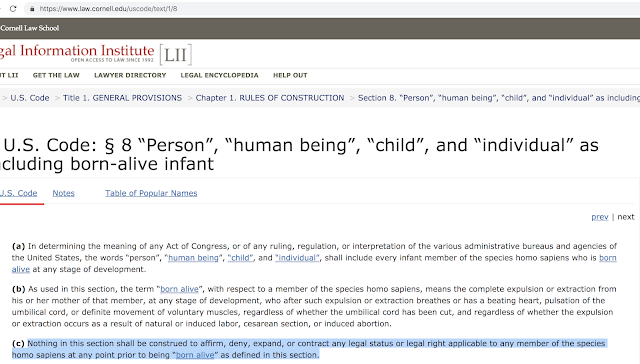 A "Man" is a male of the "human species," "a vassal(SERVANT TO A LORD=WARD OF THE STATE)," "a tenant(LESSER PERSON=SLAVE)" or "a feudatory(SLAVE=CORPORATION)." Mr. Ryder, known through his comments on Nesara News, aka "President Ryder," originally informed this author (Sun Tzu) that he had lost everything he owned; shops, houses, assets, and bank accounts, before he discovered that the only title not befouled by "Legalese" was the word, "Native." But above we see that, "Native," has also been misconstrued to "Natural-born subject (SLAVE)," and "Citizen (SLAVE=CORPORATION)."